Amazing value to your clients from just £10 a month! 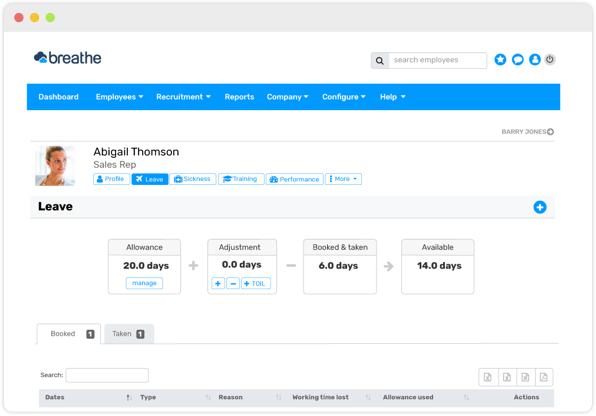 Offer your clients a simple and intuitive system to manage their HR admin. Provide your clients with a seamless and integrated HR management software where everything is all in one place. The client relationship is completely yours and you are in full control of the client’s system. 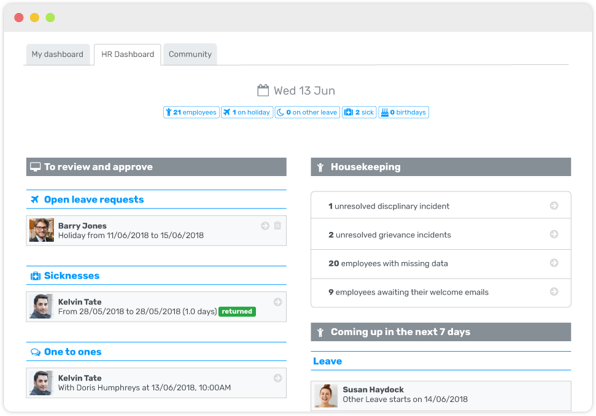 Increase the value of your service offering by adding HR software and reduce the reliance on clients having to give you access to data - simply log in and view via your Partner Hub. Provide your clients a simple and intuitive system that seamlessly processes holiday requests and sickness reporting - saving valuable time. Your clients are able to centralise all their employee information and company documents, meaning everything is easy to find and nothing gets lost. Encourage your clients to boost their employee performance by making appraisals happen, managing objectives effectively and giving praise for achievements. Offer your clients a simple and affordable system with one set price for the whole company - no hidden costs! Please see our pricing plans below.